Nothing can satisfy an insatiable appetite quite like it. Put ’em between some buns, smother ’em in gravy, or chop em up with a knife and devour with a fork. Any way you can get it, Weener is sure to satisfy. with German beer or tea. Weener is rich in history and vitamin D! 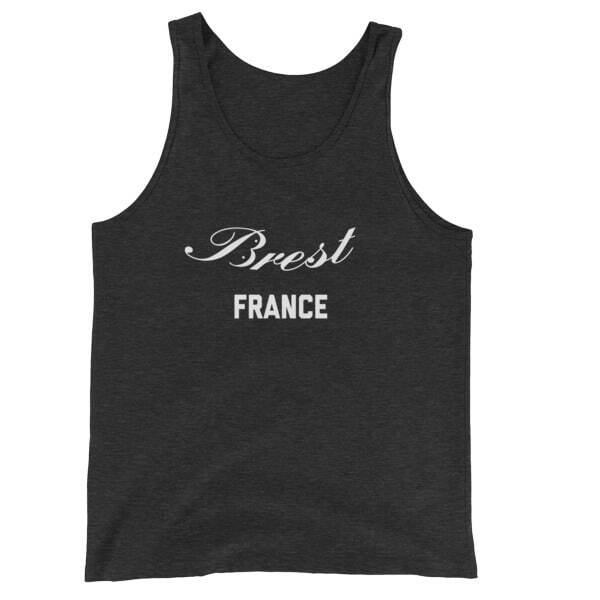 See also, Women’s Weener Germany Tank Top. 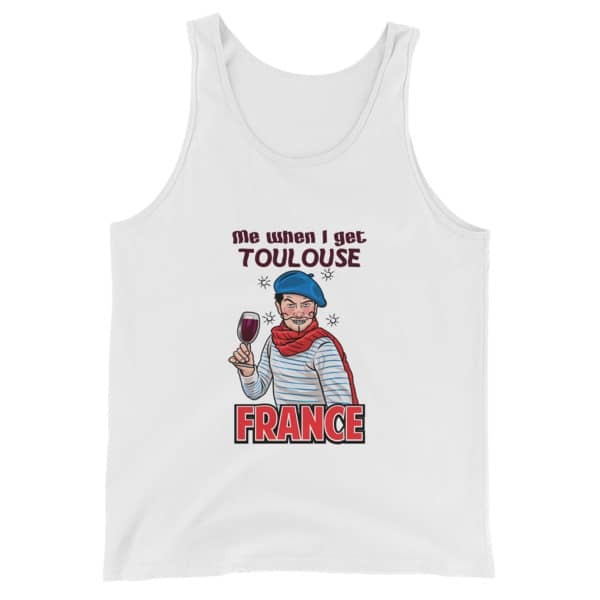 A classic, all-purpose Unisex / Men’s Weener Germany Tank Top. 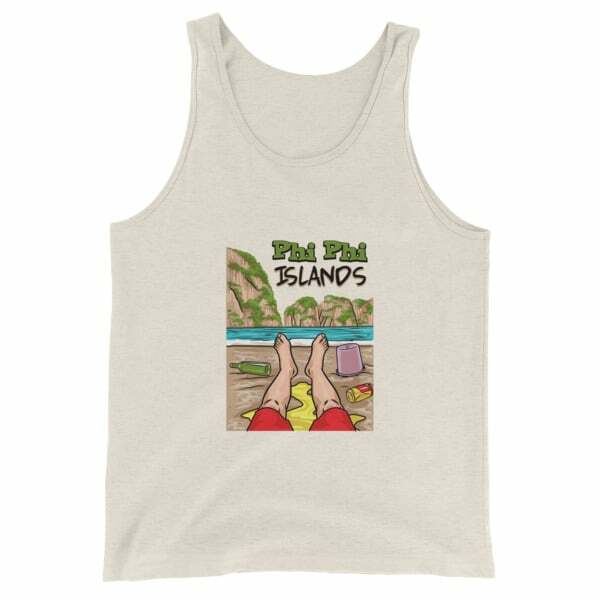 A timeless classic intended for anyone looking for great quality and softness.